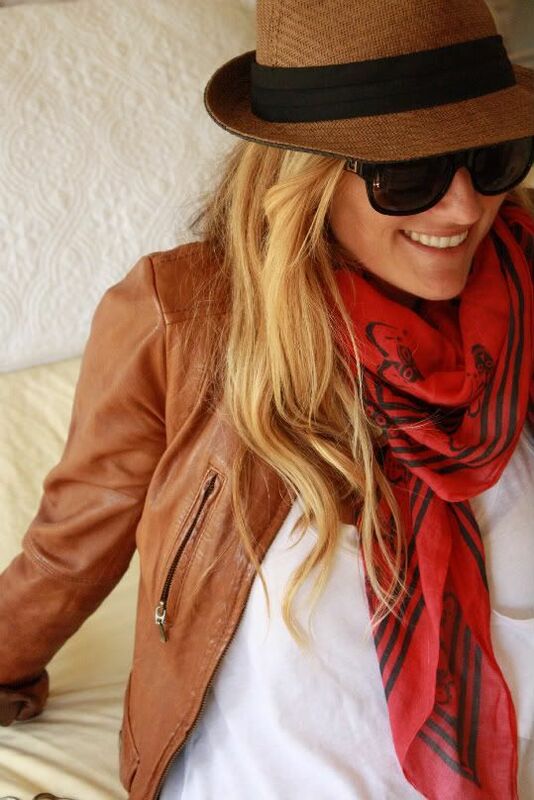 Looking for casual fall outfits to wear as a stylish mom? Here’s a bit of inspiration now that the weather has turned colder and it’s time to get out the warmer clothes! Fall = cardigans. Grab your favorite summer tee and give it a new look by throwing on a cardigan, jeans and some ankle boots. Add some accessories to pull the outfit together. If your kiddos play football (or futbol) on cool weekend mornings, this is the perfect outfit! Layers to shed once the sun gets stronger with an adorable hat to keep the rays out of your eyes while you watch your star score on the field! Planning a hike? Want something casual, cute and functional to run errands? 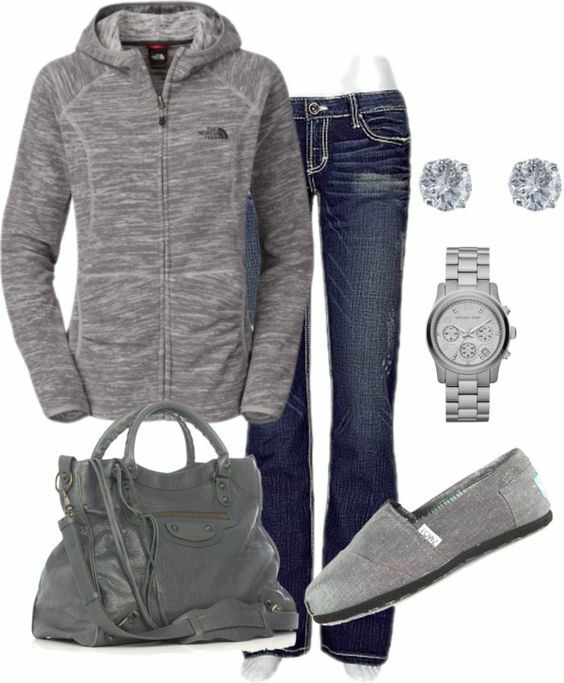 Look no further than a hoodie, jeans and an adorable bag. Gray is always a great choice – anytime of year! I love how versatile fall weather can be…a little hot, a little cold. A perfect time to wear a dress with tall boots. You can even take a summer dress and throw on a jacket, cardigan or dress shirt to keep your arms warm. Sometimes autumn means it’s too warm for a jacket, but too cool to go without one. 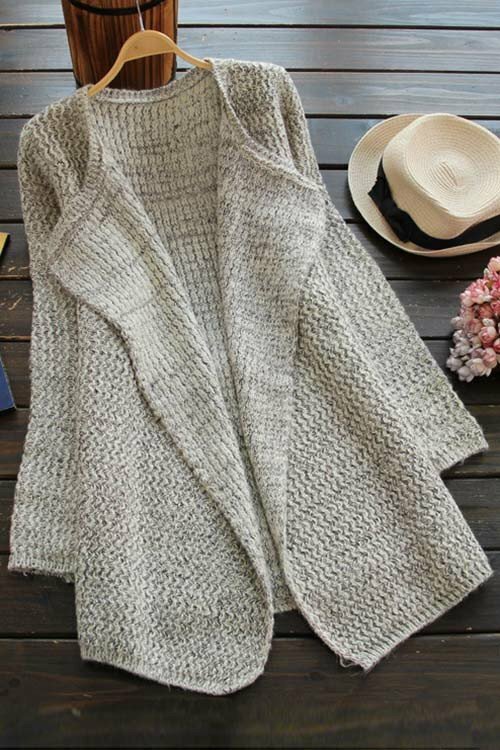 I try to keep a few cardigans like this one handy for running out the door on the cool days. Remember those old-school barn jackets everyone wore in the 90s? Everyone loved those because canvas screams fall. Look for one like this with added fuzzy wool, layer a scarf, throw on some sneakers and head off to the homecoming football game! 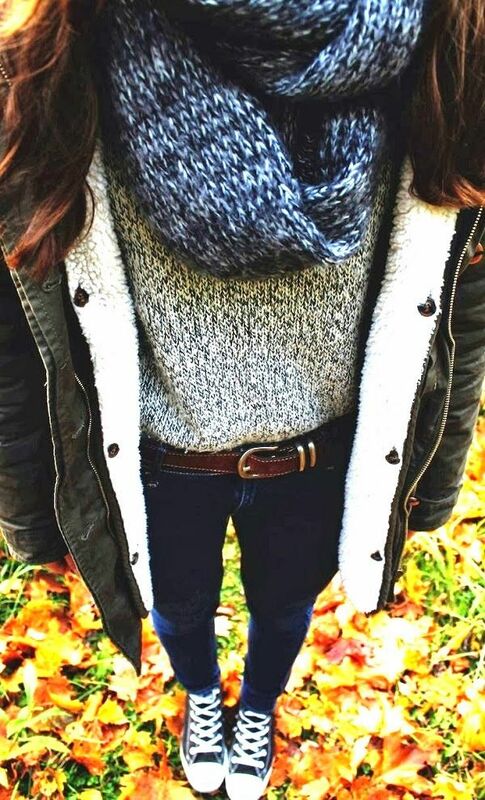 Just remember, when you’re getting dressed this fall you can never go wrong with a chunky sweater and tall boots!